Whether you are a fan of gaming or not, but the revolution in gaming would have definitely impressed you. And there is definitely more to come. 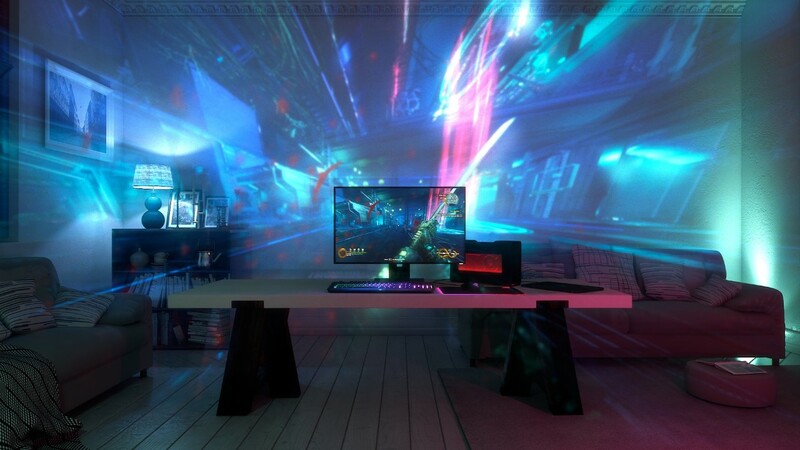 After a long list of products revealed at CES 2017, Razer came out with Project Ariana, which looks very much similar to the IllumiRoom concept of Microsoft, but with some great and advanced improvisation. It is truly futuristic and with that, it comes really expensive to bring it to the end user, at the time. 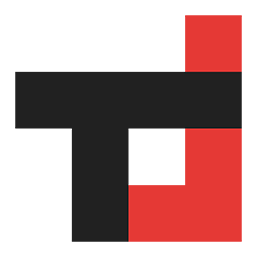 Project Ariana is an advanced projection mechanism, which is intended to extend the gaming experience and picture beyond the monitor for the better immersion into the games. And this brings the user experience to the next level. Seriously, projectors have never been this cool before. Ever. Project Ariana works by using a compact projector with an ultra-wide fisheye lens, which is responsible for the colorful and sharp detailed images. 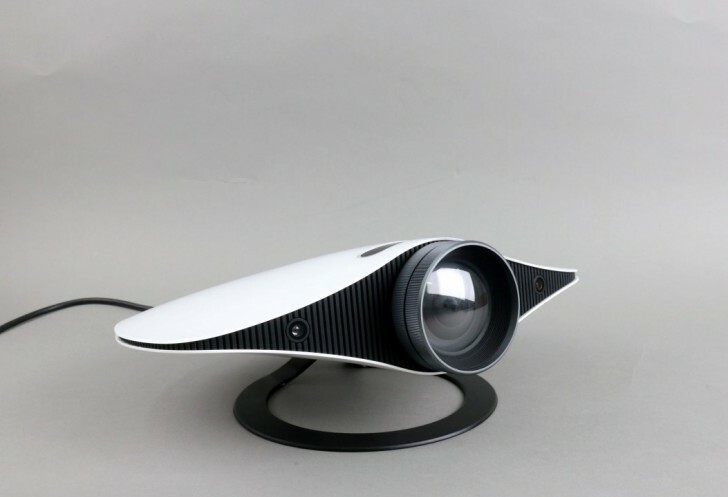 The projector also pairs with 3D depth sensing camera ti analyze the user’s environment, which basically detects the obstacles such as furniture and so on to help calibrate the output and give out the best results. Basically, the games run on this will feel larger than they really are, thanks for the fisheye lens.